Annika Saarikko (Centre), the Minister of Family Affairs and Social Services, has urged parents to vaccinate their children following news that a case of measles has been confirmed in Ostrobothnia, Western Finland. “An infection in a region with low vaccination coverage. Community immunity is important. I wish the young patient a speedy recovery. A reminder from the bottom of my heart: mothers and fathers, vaccinate your children,” she stated on Twitter on Thursday. 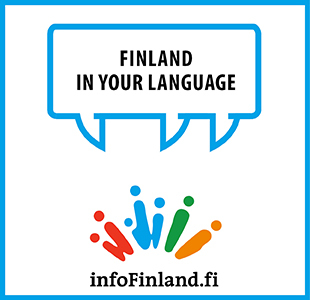 Mediauutiset reported earlier yesterday that an unvaccinated preschool-aged child has been diagnosed with measles in Luoto, Ostrobothnia, after returning from a family holiday in the Middle East. Dozens of their family members and friends have been exposed to the highly contagious disease, according to the Vaasa Central Hospital. People infected with measles are infectious approximately four days before and after the onset of rash, which is a classic sign of the virus. The child in question may have come in contact with people in a daycare centre, in a hospital in Kokkola and at a public event during the communicable period. The Vaasa Central Hospital also revealed that many of the people exposed are either not vaccinated or only partly vaccinated against the virus, which can be transmitted by direct contact or airborne droplets. Luoto has a population of roughly 5,500 and is located between Kokkola and Pietarsaari in Ostrobothnia.